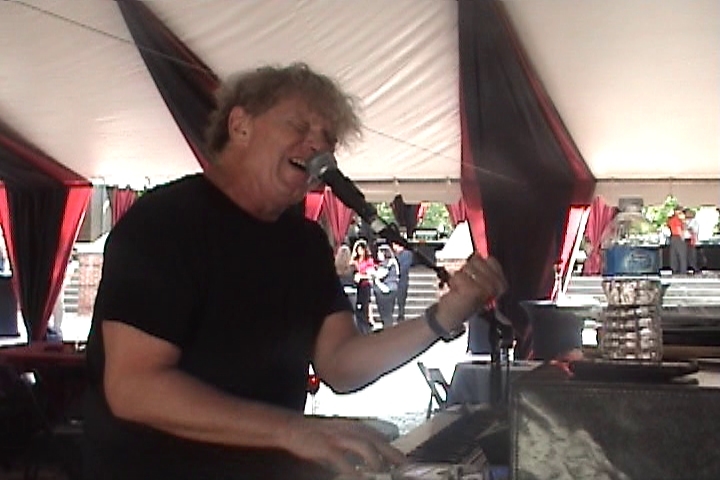 Spike Blake - Half of Dueling Pianos is largely a corporate level touring act... BUT occasionally Spike performs at bars/clubs. 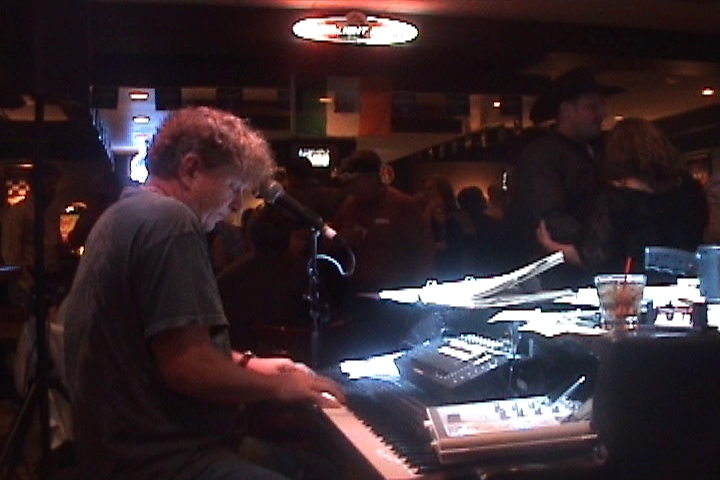 Spike does not perform at the typical dueling pianos bars such as Howl at the Moon, or Ernie Biggs. 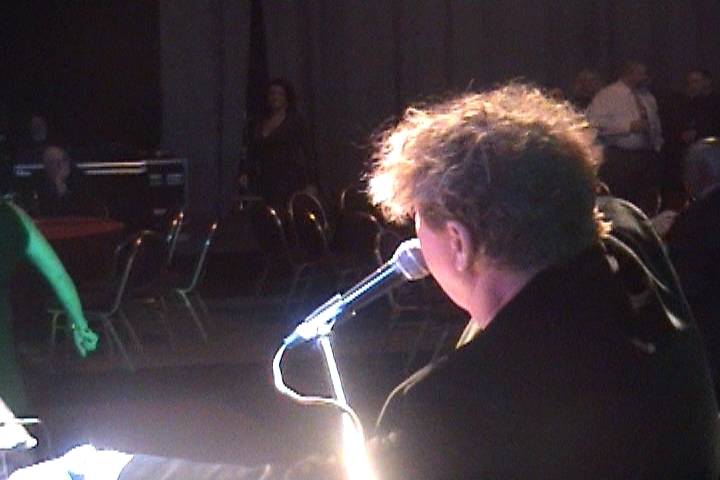 Spike takes his Half of Dueling Pianos show to bars/clubs for One Night HIGH IMPACT performances. These bars / clubs typically have bands on a regular basis, but Spike and his team helps them market his show ( if they need help) as “AN EVENT" instead of the 4 hour exhaustive marathon most bands and bar goers endure. Spike offers them a whole different level of entertainment that usually is a big marquee draw. Spike toured the country in the 80's playing tons of clubs as the lead singer for the biggest Rock band in the mid west - The Clique. 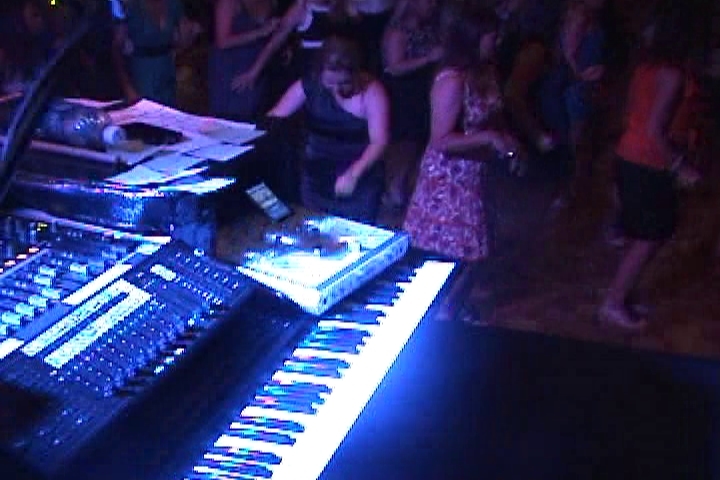 So when it comes to knowing how to entertain a crowd in a bar or club, Spike is second to none! We have had several bands here before with good success. 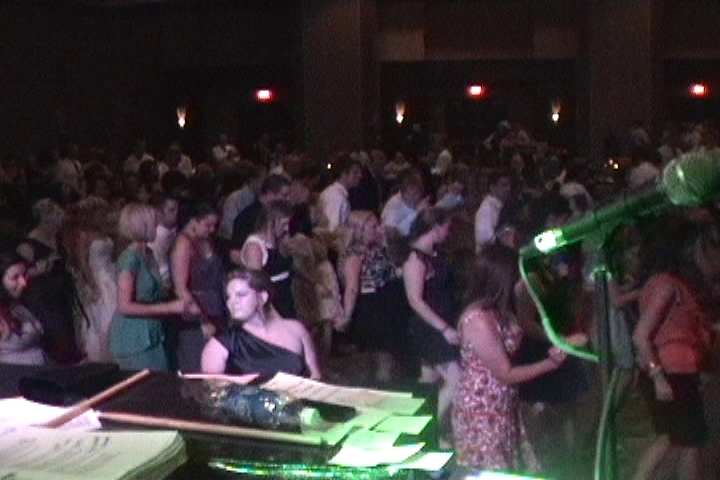 But Spike, with his “Half of Dueling Pianos Show” brought the crowd to their feet. He had customers singing and dancing that we had never seen get that excited here. Do NOT have Spike entertain you if you are not ready for one of the most “High Energy “shows you have ever participated in. Spike had not even left the building when we had people asking when he would be back or telling us we have to get him back. We are looking forward to having Spike back to repeat his amazing show. Thanks Spike for a great evening. Dave & Enola Kerns, owners.